Hi guys! 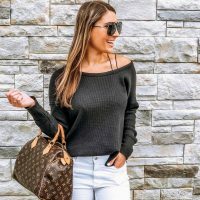 I’m so excited to share this post with all of you! 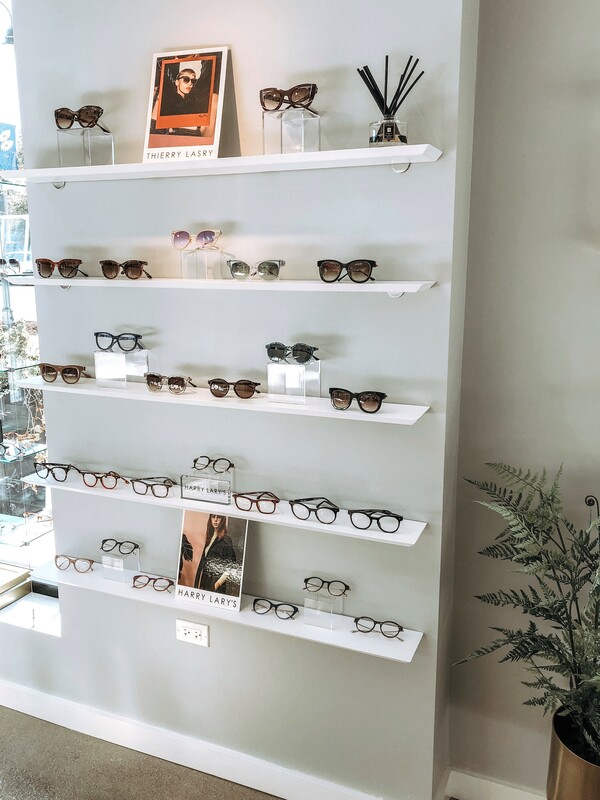 Last week I had the chance to visit the new and independently owned optical and modern eyewear boutique, Moda EyeCare which is owned and operated by a childhood friend of mine, Dr. Mirjana McCarthy, OD, FAAO. Dr. McCarthy and I have known each other since grade school. She, her sister and I, had spent our weekends together for over a decade through our Serbian church and folklore dance group which has led me to know and trust Dr. McCarthy on a personal and professional level (I had gone to Dr. McCarthy for my eye exams back when she was just starting out in her medical profession). 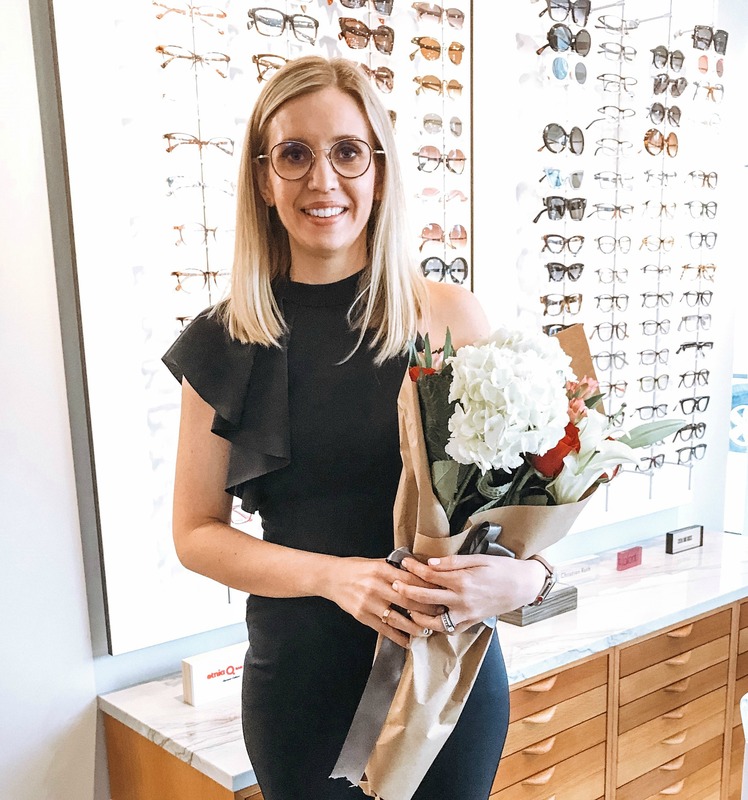 After receiving her fellowship from the American Academy of Optometry, Dr. McCarthy’s dream was to open her own optical that would combine medicine with fashion (hence the name of her optical boutique). 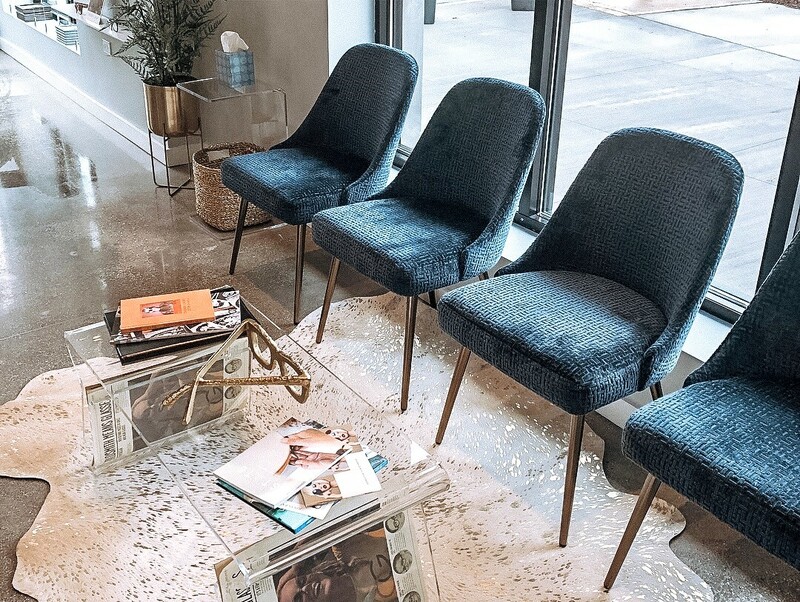 Moda is a European term that translates to fashion. 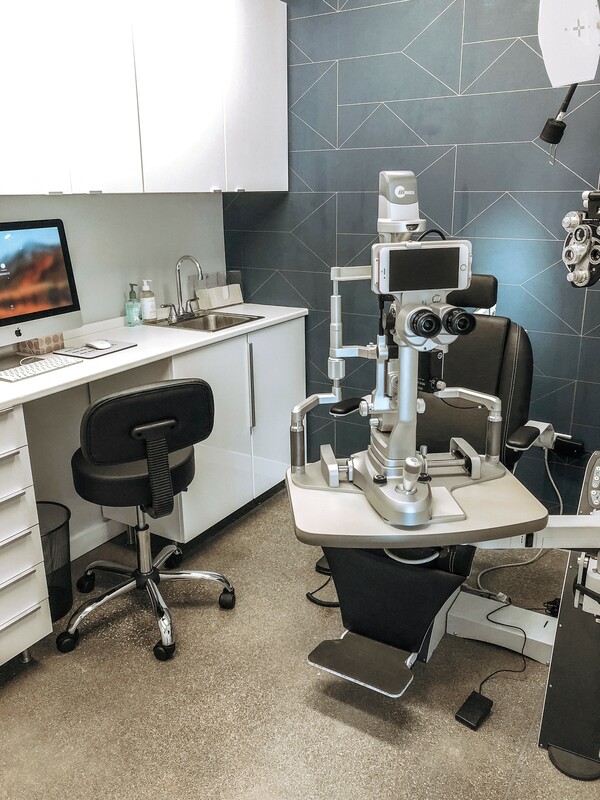 After experiencing first hand how much Dr. McCarthy values her patients, along with her dream of opening her own optical one day, I was extremely thrilled to learn that she had recently opened her own practice. 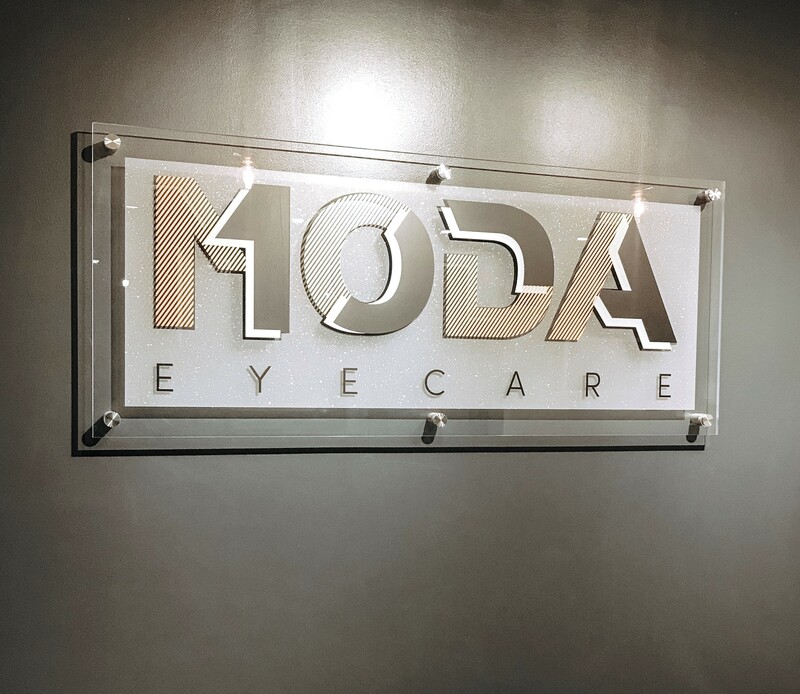 For as long as I’ve known Dr. McCarthy, she has always been on trend with her sense of style and impeccable taste in fashion as well as interior design; therefore, I knew Moda wasn’t going to be your average eye doctor’s office. 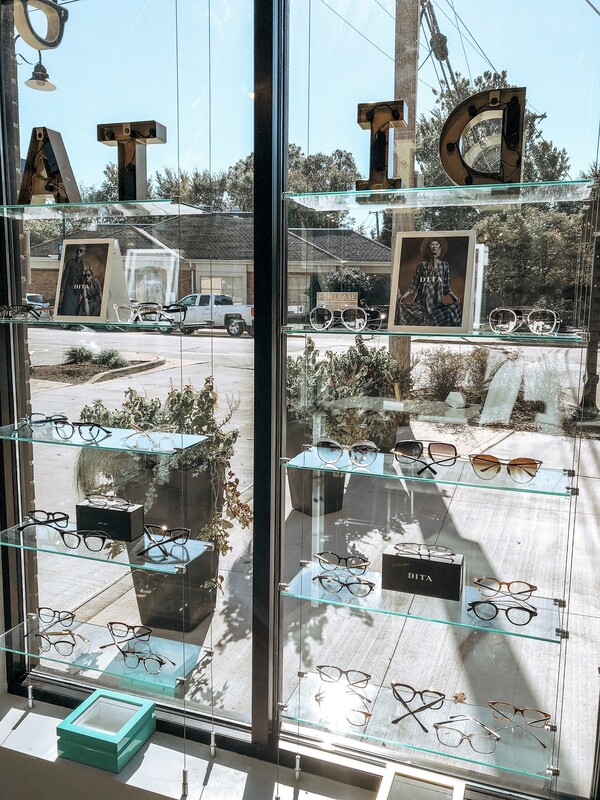 Moda’s modern space carries a curated collection of eyewear with pieces that are hand picked and handmade from designers around the globe such as Christian Roth, DITA, Thierry Lasry and Krewe Gravier, just to name a few (Meghan Markle was just seen in Krewe Gravier sunglasses and Camila Cabello is a huge fan of the DITA HeartBreaker frames). 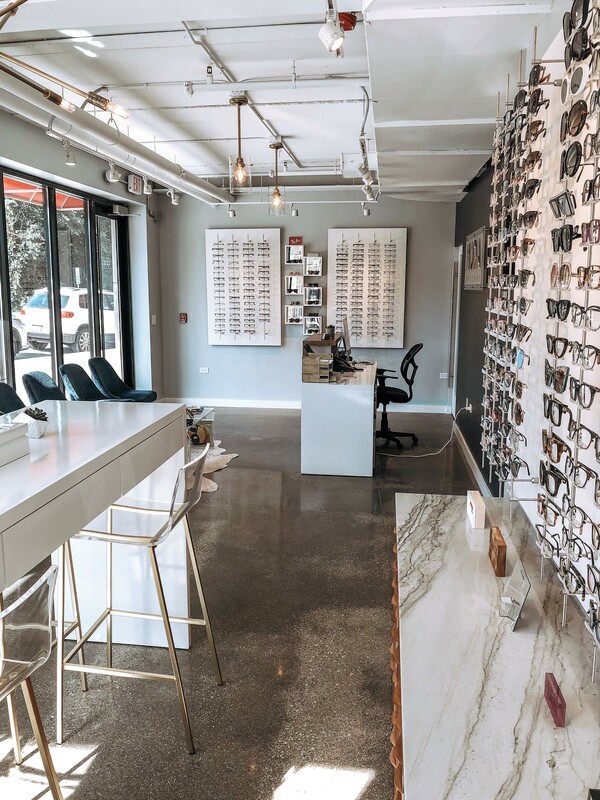 If you’re looking for a modern optical boutique that uses state of the art technology and carries a line of fashion forward sunglasses and optical frames, then make sure to stop by Moda which is located in the western suburbs of Chicago in Clarendon Hills. 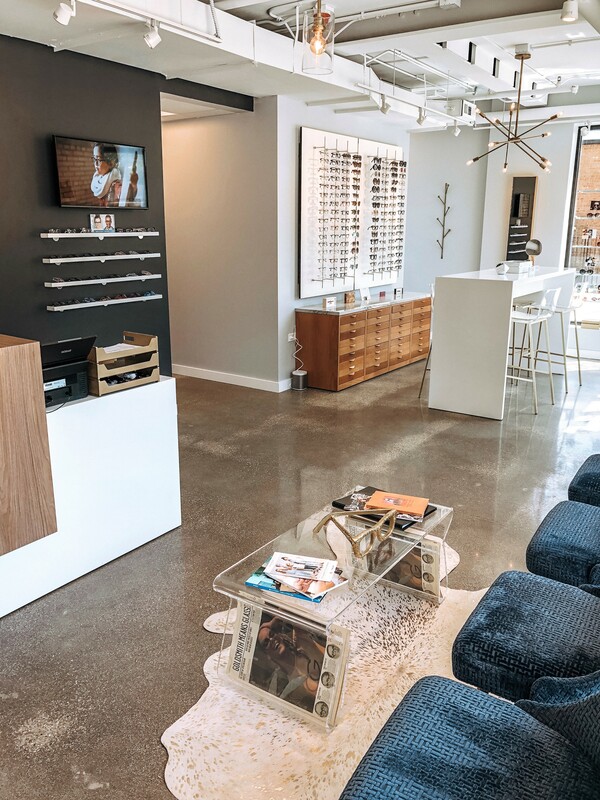 Moda EyeCare is currently offering a 20% off new patient discount (not to be combined with insurance) and they accept most major medical and vision plans. 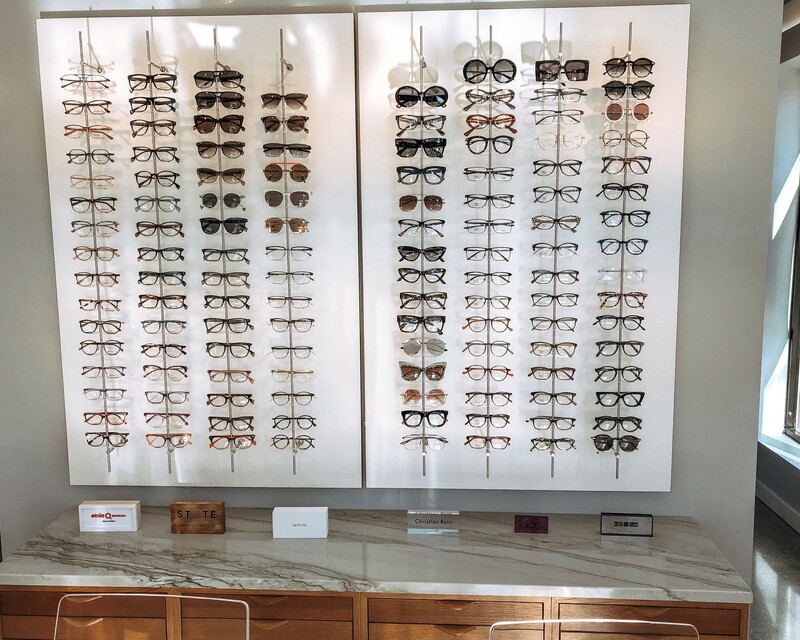 Patients can also use their HSA or FSA cards for glasses and/or sunglasses. 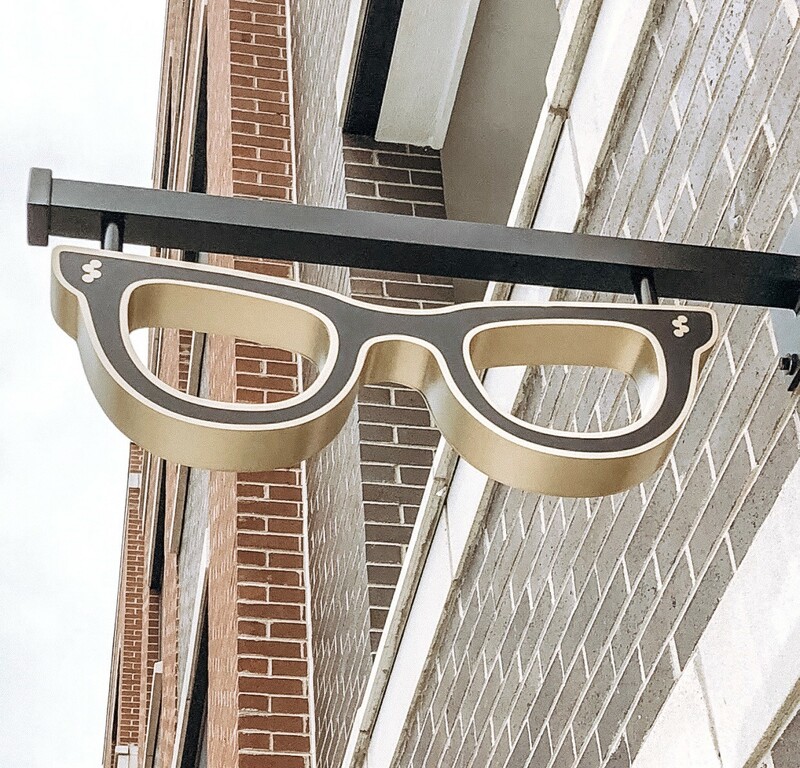 Aren’t my new Christian Roth sunglasses just oh-so chic?